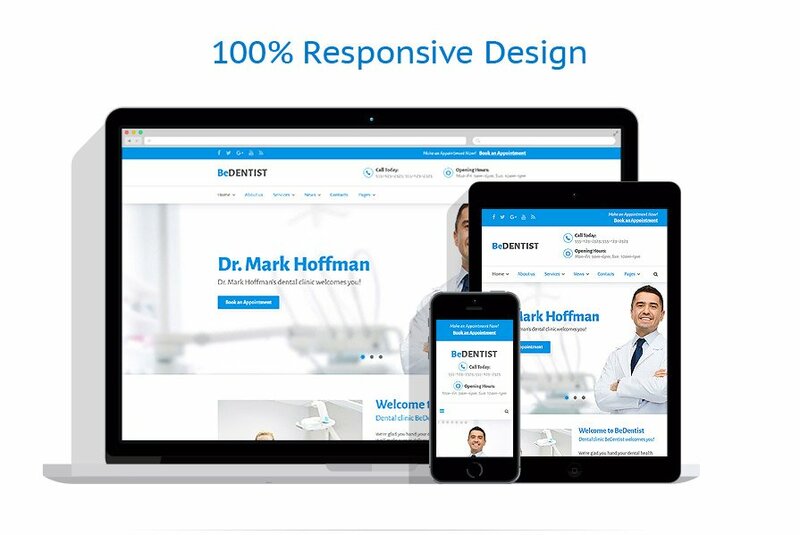 BeDentist is an exceptionally modern WordPress Theme designed for dentists. The theme is the best ready-made solution packed with everything you need to start an online presence flawlessly and quickly. 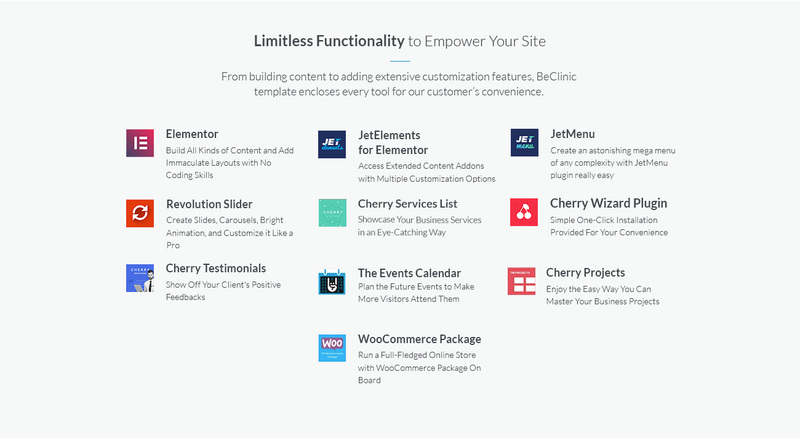 You”l find multiple layout options, content modules, custom widgets, appointment manager and drag-and-drop page builder among the tools offered here. The template is best for animals pets, holiday, and travel websites.